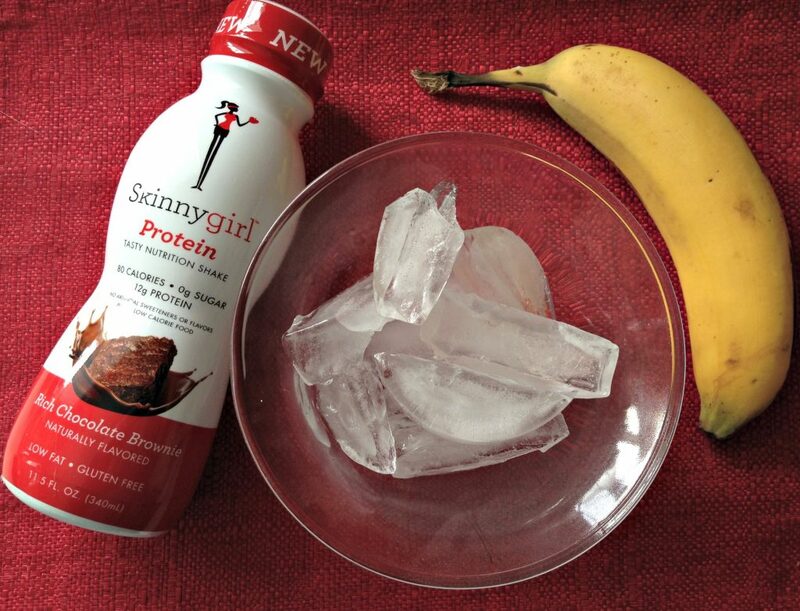 Have you tried the Skinnygirl Protein Shake yet? Remember my review last month where I said the chocolate tasted like liquid brownie batter and it’s good for you? I know you want to try it! This week I added a banana and a handful of ice cubes to make an Icy Chocolate Banana Smoothie out of my Skinnygirl shake. Just dumped it all in the blender for a quick mix. Quick, easy and a yummy chocolately breakfast to get my day started! 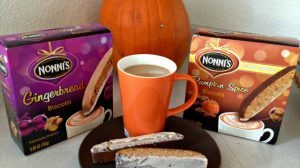 You could try it with Vanilla Bean (just add the banana and ice) and sprinkle a little cinnamon in there too! Love the variety in these shakes – grab one out of the fridge on your way out the door or make a new recipe with add-ons for some extra flavor. 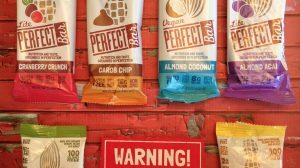 You’ll never be bored and get the protein you need! 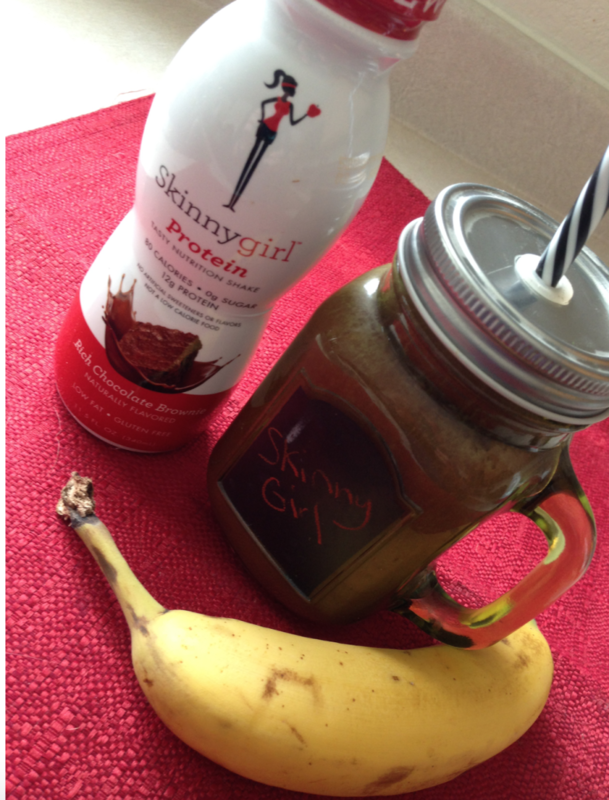 Follow the hashtag #SkinnygirlProtein for lots of ideas! Find Skinnygirl Protein at Walmart. Follow along on Facebook. Have you tried the new Skinnygirl Protein Shakes yet? I received product as part of a sponsored collaboration with Skinnygirl. All opinions are my own. 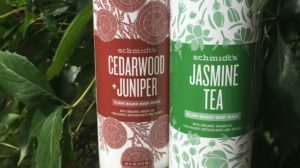 Mom’s Week Sampler Event for YOU!